They approach me in a half-hesitant sort of way, eye me curiously or compassionately, and then, instead of saying directly, How does it feel to be a problem? they say, I know an excellent colored man in my town; or I fought at Mechanicsville; or, Do not these Southern outrages make your blood boil? At these I smile, or am interested, or reduce the boiling to a simmer, as the occasion may require. To the real question, How does it feel to be a problem? I answer seldom a word. I don’t really get the monarchy, and (like the NYT editorial board) I’m wishing Weiner would just go away. I blame Weiner for the fact that Steely Dan’s “Do it Again” was in my head all week. But Slate’s sexting pseudonym generator was fun. It dealt me “Bernardo Death”, a name that’s yours if you want it, since I don’t plan to use it anytime soon. I am on Team Geraldo on this one. I mean, if I look like this at 70, I will be sure as heck tweeting out shirtless selfies every single day. That’s a promise America. Chris will turn 70 on February 28, 2049, in case that affects your plans. ObamaCare is about to go into full operation, and so far the indications are that it’s going to work fine — low premiums, few unintended effects — making liars out of all the death-panel panic-mongers. That looming disaster (for them, not for the country) has Republicans planning a last-ditch defense: Shut the government down if Democrats won’t agree to defund the program. Even a lot of Republicans (i.e., Tom Coburn) think that’s a losing confrontation, so it will be interesting to see if the Tea Party radicals can push it through the House. Liberals seem to be looking forward to the fight. An interesting bit of word-watch: More and more people are using the word sabotage to describe Republican anti-Obamacare tactics. What they’re doing is unprecedented and way past any notion of a loyal opposition. This week’s featured article is Sadly, the national conversation about race has to start here. A number of conservatives had an in-your-face response to President Obama’s call for dialog. But they did lay out a point of view that probably sounds sensible to a lot of their white-conservative audience. If we want to move those people, I think we have to start where they are. Remember ALEC, the corporate shadow government that authored so many of the state laws on union busting and voter suppression? Well, they’ve also got a set of proposals to replace public schools with for-profit schools. It’s all well designed to look like it benefits kids and parents, but the real plums go to the corporations that fund ALEC. Whatever it is that’s killing bees may be more complicated than we thought. That’s a wonderful meditation. At 56, I have enough trouble accepting the changes in what I can do, forget about how I look. Whenever I jog the 3-mile loop near my apartment, I wonder if this will be the last time. Someday it will be. Of all of this week’s topics, the bees are the most important in the long run. How badly we can treat each other matters little if there’s too little to eat to keep us all alive. OTOH, the royal baby is fun because all babies are fun all the time as long as they are someone else’s and you don’t have any responsibility for them. 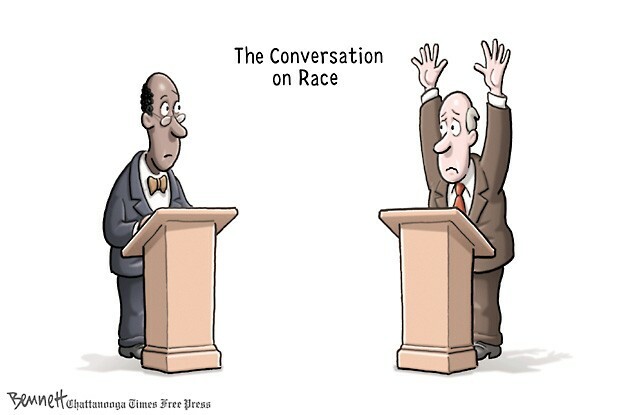 Let me add that I realize the importance of race issues in this country–we still have a lot to discuss. But at the bottom of our race issues is the question of who we define as “Us” and who we define as “Them” and when things get bad enough in other ways –like on 9/11–then a lot of “Them”s get to be “Us”en fast enough. But if food is in short supply, it might just go the other way with many “Us” ens turning into “Them”s too damn quick. Humans are not good about sharing.